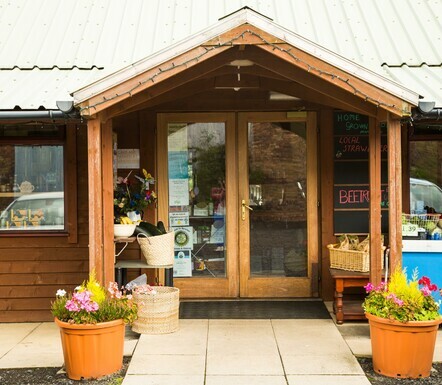 We are a short walk from the picturesque village of Scotlandwell, with fabulous views overlooking the Lomond Hills to the north, and Benarty Hill to the south. We’ll keep you up-to-date with the latest news of fresh produce harvested, new menus, products and our theme weeks and local events. You can also keep in touch on Facebook so if you aren’t already a ‘friend’ why not look us up here and give us a like. 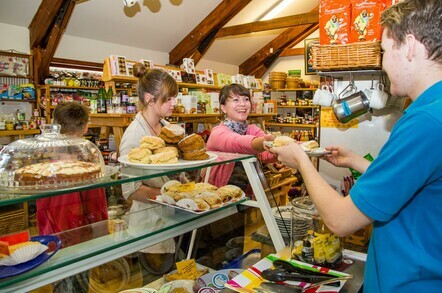 Our cafe and shop feature all sorts of yummy reasons to drop in – sample our tasty soups, home baking, Fairtrade teas and coffees plus there are local crafts and produce for you to browse and buy. Our own Maris Piper potatoes, dirty carrots and turnips. Enjoy an afternoon tea especially prepared with both savory and sweet delights and a selection of teas and roast coffees. 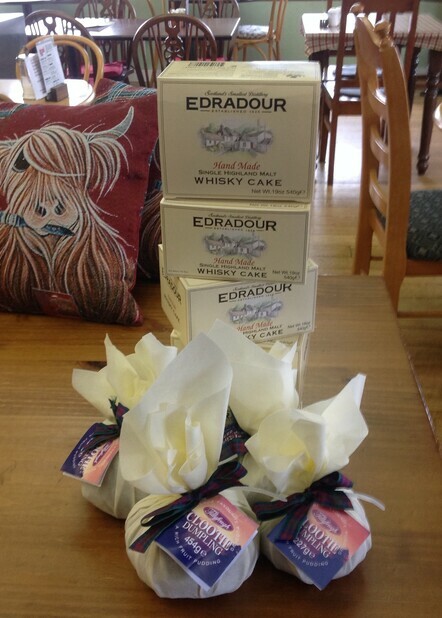 Booking is essential and ‘Afternoon Tea Vouchers’ can be obtained if you want to give someone a wee gift. 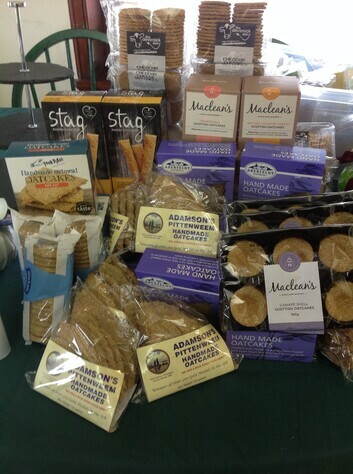 We prepare gluten free, diabetic and vegetarian options on request. 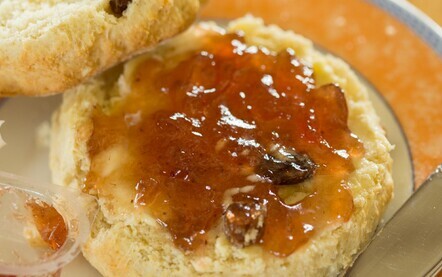 We update our Afternoon Tea menu every month. 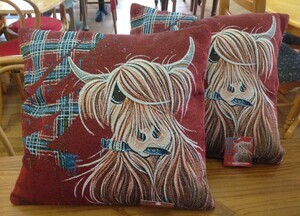 Quirky gifts with a hint of Scotland. 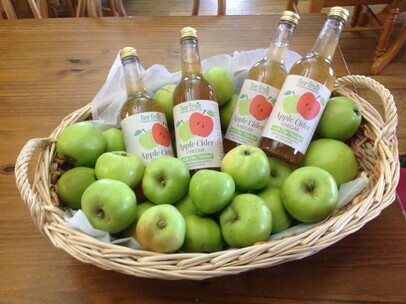 Fior Fruit - Apple cider vinegar, made in Fife. 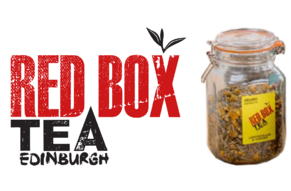 Red Box Tea Edinburgh - An independent tea company based in Edinburgh. 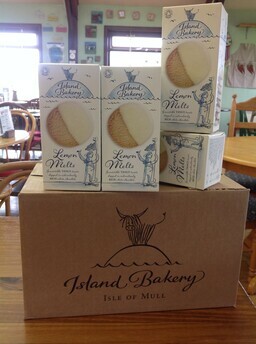 You won't see them in any supermarkets!